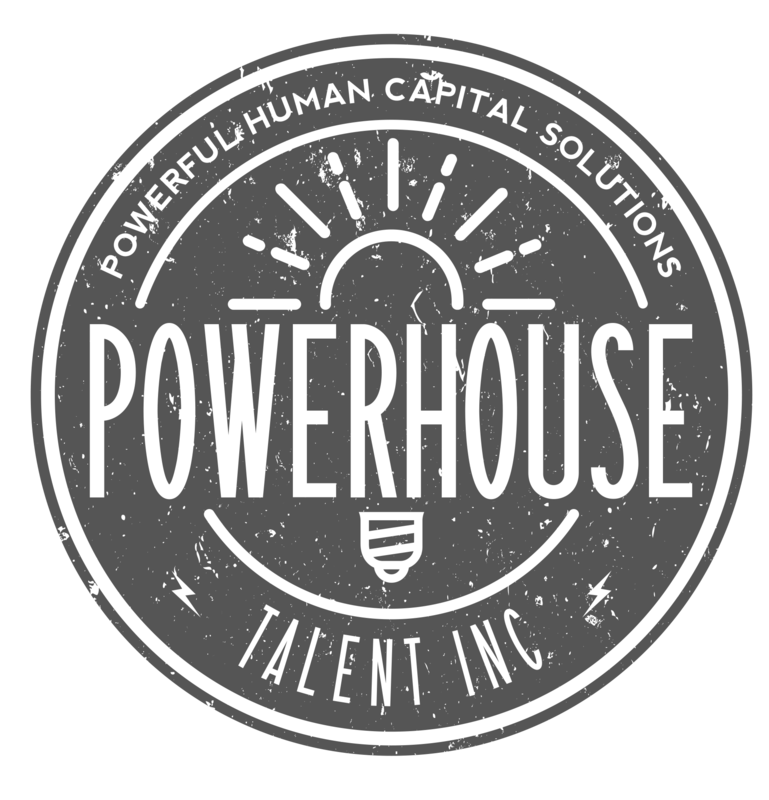 Employer Branding Archives - Page 7 of 7 - Powerhouse Talent Inc. Employer branding is no longer a nice-to-do, it’s become a must-do in order to attract the game-changing talent we all need in this fiercely competitive market. Talent branding like a rock star requires fearless courage, great stage presence, and a powerful voice – and the yield makes it well worth your while. More than ever, job seekers are sophisticated consumers of content and do their research. Investing in your employer brand strategy helps build a consistent yet distinct message, unity amongst your existing employees, and brand advocacy to help attract your future talent needs. So how do you make your employer brand sing? In other words, authenticity matters. Branding yourself as some bland vanilla organization with the intention of not making waves leaves little to be desired or remembered by job seekers. On the other of the spectrum of poor branding practices is creating a false impression of your organization and “faking it until you make it.” This depletes brand trust and creates a revolving door for new hires. Taking the time to go through a brand strategy process pays dividends in the long run. You need to determine who you are, how you wish to communicate your aspirational culture in a manner that is honest, yet inspires your target talent population to hop on for the ride. In other words, don’t build your brand in a vacuum. Your brand needs to be built on one foundation or “there will never be, no love at all.” The fusion of one’s commercial/consumer brand with its talent brand is critical for building brand equity on both sides. Look for ways the brands intermingle and highlight this marriage in how you articulate your mission. A great talent brand is founded upon the organizational mission as well as the “why” around joining the journey. This is where meaningful storytelling comes to life. Ensuring the talent brand is not built in a vacuum further enriches the commercial brand and supports longevity for both. In other words, the employee and candidate experience matter. Your brand has a spirit to it. It’s your employee and candidate experience each and every day. Living the brand promise requires an organization to look at each and every touchpoint and evaluate if it lives up to the talent brand that you created. Simply put, you reap what you sow. Embody a people first culture and your brand flourishes through employee advocacy. Fail to focus on this critical element and you run the risk of your brand efforts being wasted, not to mention the reputational impact. According to the CEB, 33% of candidates share their poor experience with friends, and 12% will share it via social media. In other words, a purpose-driven brand matters more than ever. Purpose at work matters more than ever. What is your “why”? Embedding purpose into your employee value proposition (EVP) is vital to satisfying this human driver. From Deloitte’s 2017 Survey, we can see the relationship between organizations with opportunities for social good, and millennials having a more positive opinion of business behavior and improved loyalty. To sum it up, talent branding like a rock star requires leadership. Are you the captain of your own reputation, or is your organization allowing external factors alone to shape perception? The talent attraction landscape is changing everyday and there is a war out there. Post and pray as a strategy will no longer suffice. The importance of an employer brand has never been greater. It is your personality and how you attract talent to your organization. It builds connection and belonging for those presently employed and a reason for prospective talent to join. If you are not paying attention to your employer brand, you are not maximizing your recruitment advertising spend and more importantly not building the type of unity that fosters engagement and retention. According to a Glassdoor survey, eighty-seven (87%) of organizations cite culture and engagement as one of their top challenges (Glassdoor, US survey 2016). Organizational identity via a thoughtful and authentic employer brand rounds out the applicant experience drawing in great talent to your organization by providing a peephole into your culture. What does life feel like at your company? Who works there? Why do they work there? Sixty-nine percent (69%) of active job seekers are likely to apply to a job if the employer actively manages its employer brand (Glassdoor, US survey 2016). So what are the top five employer branding must dos? Does your product do good (Healthcare, a non-profit, life-saving technology, etc)? If so, think about the rewarding employee experience you provide and being tied to that purpose each and every day. Look at the charitable work your organization does. While the product or service may not be associated with a “purpose” on that higher plane, how the team rallies together for community or causes speaks to your “brand”. Think about how the product or purpose is perceived. Is it hip, modern and fun? Is it draped in history and a legacy on to its own? Each attract a unique type of employee. 2) Personality– A bland brand = no game. Too often companies try to stay neutral for fear of taking too edgy a position. Per Aristotle, “There is only one way to avoid criticism: do nothing, say nothing, and be nothing”. Spend the time figuring out who you are and then confidently share it with the world. 3) Authenticity– Marketing yourself like you are a start-up when you are bogged down in hierarchy and process? After finding your personality, it is important to make sure it is real, not who you want to be. Aspirational brand positioning is one thing, misrepresentation is another. You are marketing the employee experience. It needs to be real in order to attract those who will thrive once hired. Embrace who you are…represent! 4) Consistency is king — Great brands don’t regularly change who they are and what they stand for. Train the team and remember, every employee, leader and vendor is a brand ambassador. Brand standards are critical in ensuring a reliable voice. 5) Trust– Consistent messaging also builds trust. Make sure your “brand promise” is honored in all that you do. Honest messaging coupled with a candidate experience that allows talent to understand the good, the bad and the ugly, thus coming into the job eyes wide open makes for a powerful brand, not to mention improved retention.